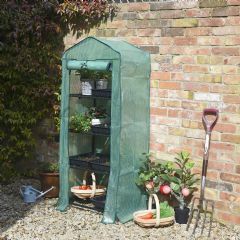 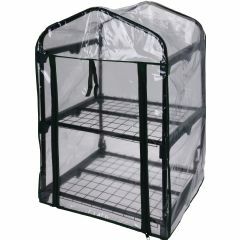 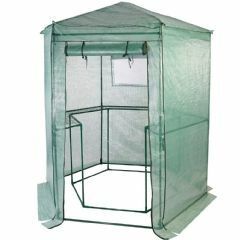 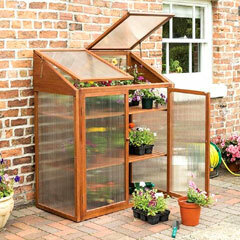 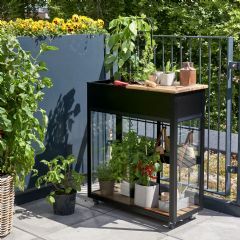 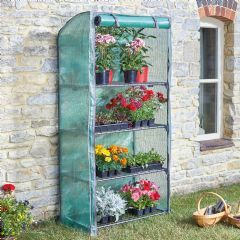 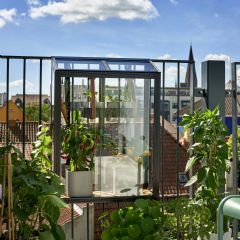 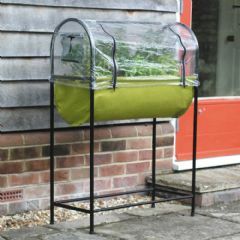 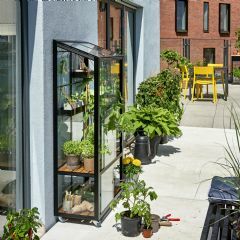 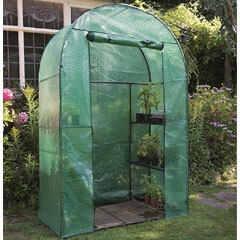 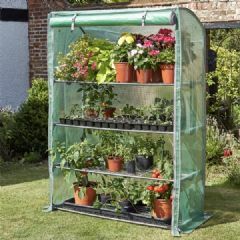 These Small Greenhouses are ideal for small gardens and provide flexible solutions for propogating plants. 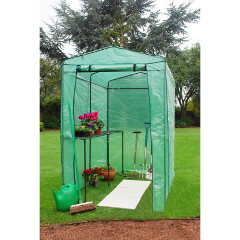 Some can also be quickly and conveniently disassembled when not in use. 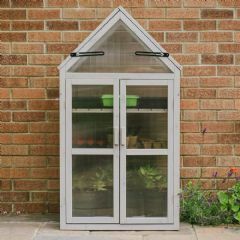 Note: Horticultural Glass is the traditional glazing method, Toughened Glass is tempered and has no sharp edges, making it more suitable for Greenhouses when children are around. 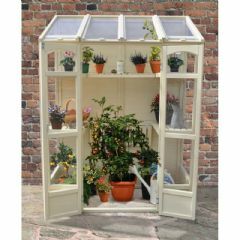 If there's nothing here that you like, head over to our comprehensive Greenhouses All department to view our entire range of Greenhouses. 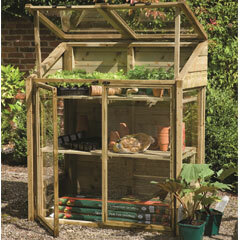 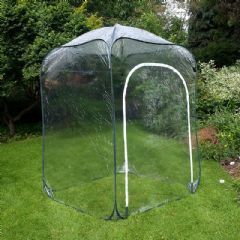 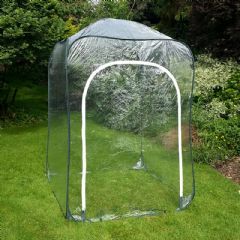 We also have regular Greenhouse Special Offers and some Bargain Deals.